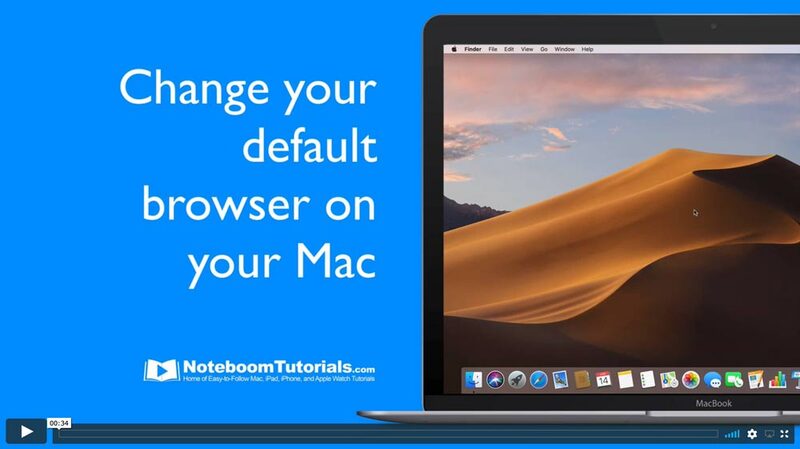 Are you wanting to use a different browser on your Mac? Maybe switch to Chrome, or switch back to Safari from Chrome or Firefox? 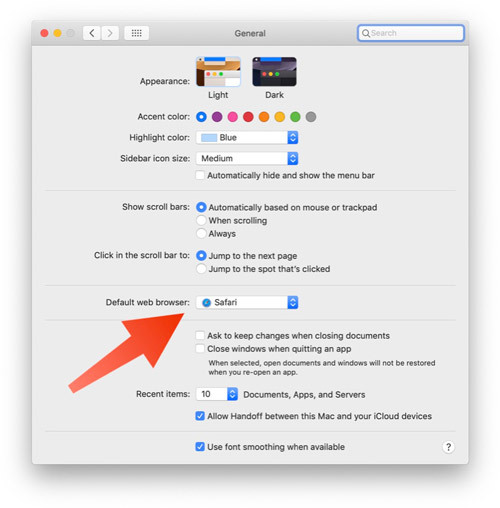 To set your default browser on your Mac, just open your System Preferences and select the General Preference Pane. You’ll see an option to set the default browser. 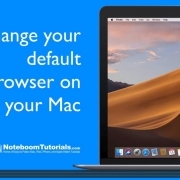 Select the browser you want and close System Preferences. Now when you click on a link from your email or another app, it will open in your selected browser.